With everyones busy life, food is put to the back, and healthy food is looked at with taking a long time. I hope you can add some of these go-to snack ideas into your every day diet. 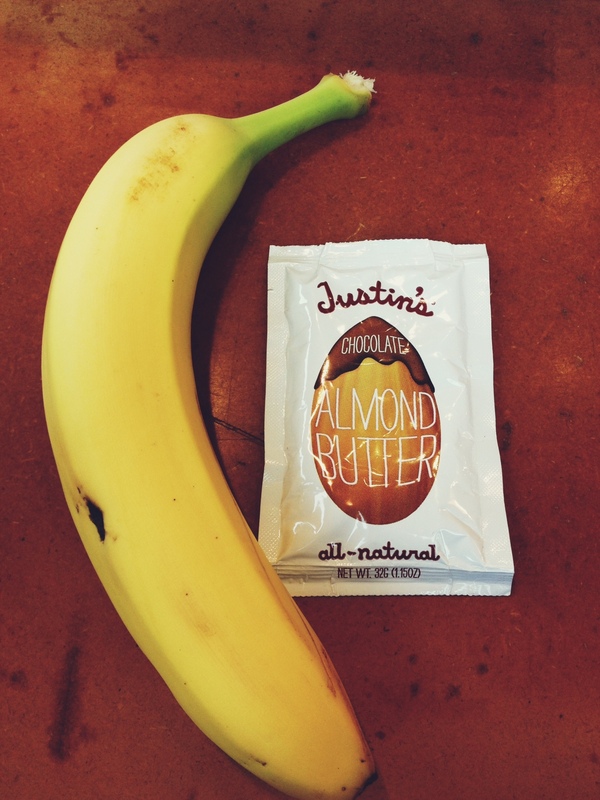 My favorite brand of Almond Butter is Justin’s, because you can buy them individually packed so you don’t overeat. The chocolate is a nice treat. This option takes a little more time then the other two, but is still a speedy pick. 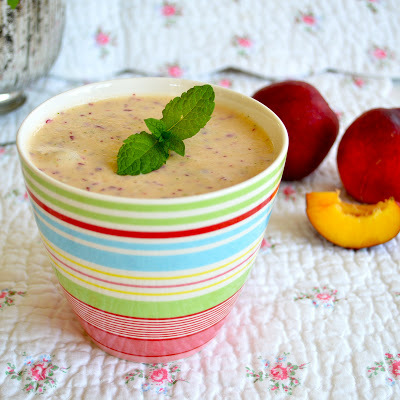 Just make it with this background: ice, nut milk, fruit, (optional) greens, super foods, (optional) vegan protein. 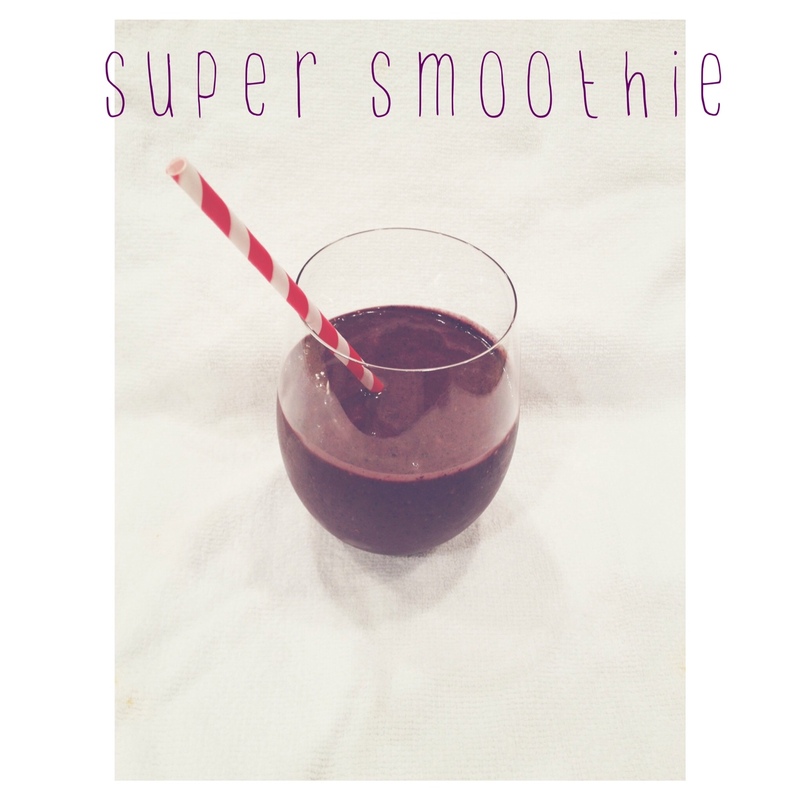 This smoothie is great to have any time you wish to enjoy but I always make it after a workout. 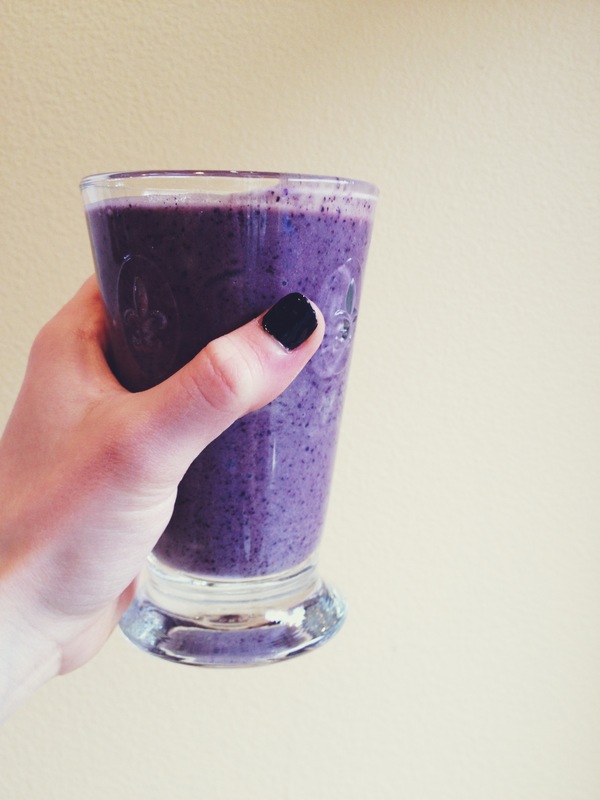 Having liquid protein after a workout is essential is building and feeding your muscles. No, you will not look like a male bodybuilder with protein. Everyone needs protein. 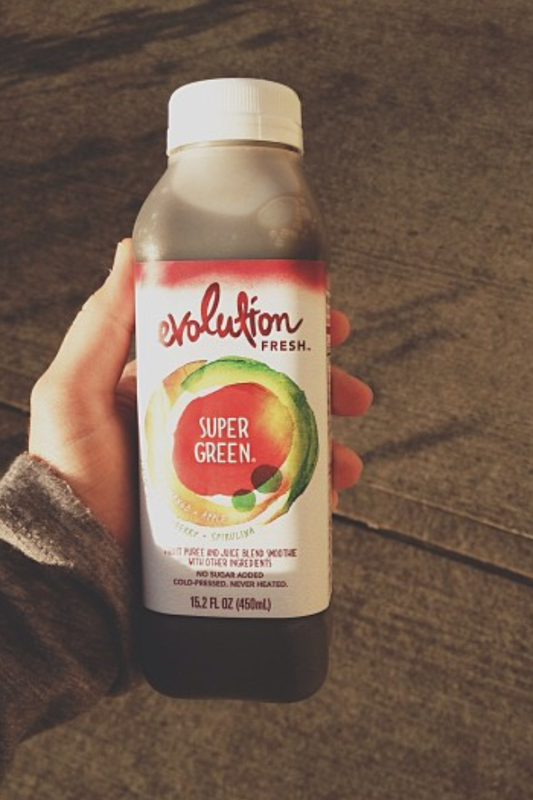 After a workout liquids are best to have because they get into your system and are broken down the quickest. 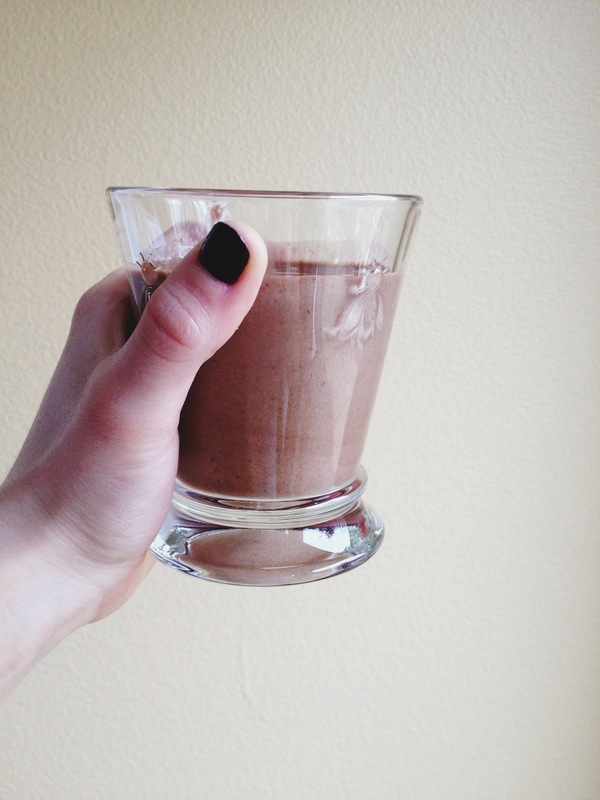 It is important to have this protein within a window of 20-30 minutes after your workout. Why? Because in that time your muscles will readily accept carbohydrates and protein. 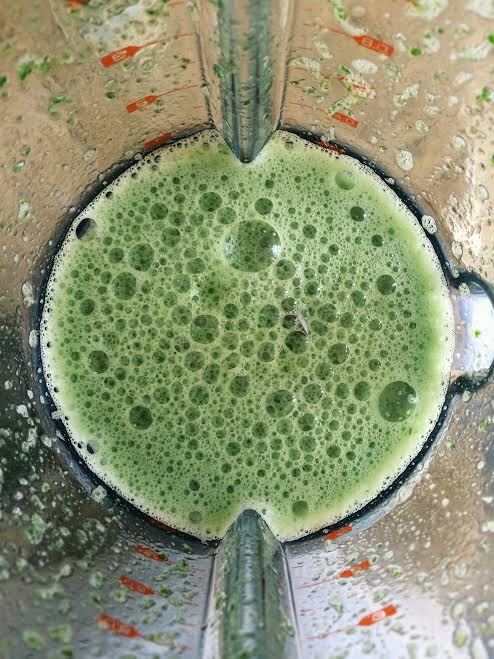 In a blender, crush 5 ice cubes. 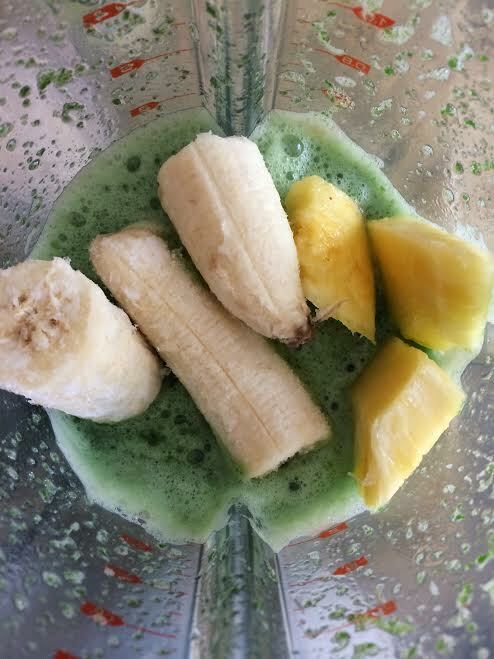 *A handful of spinach or kale can be added and other super foods can be replaced to your liking.